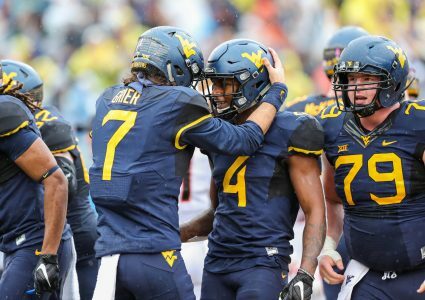 Chris Williams: Have you ever been to Morgantown? It’s in the United States but seems to almost be in a whole other world. My guess is that a 7 p.m. tip on a Friday night will not equal a welcoming environment for Steve Prohm’s squad with the winner earning a 2-seed in next week’s Big 12 Tournament. I’ll take the Mountaineers because of the home court but with the way Iowa State is playing, wouldn’t be surprised at all if the Cyclones bring home a victory. Brent Blum: West Virginia’s 3-point shooting has been woeful the last two games, shooting just 6-30 in those contests. Iowa State has to hope that continues. The Mountaineers are not a great offense in the half-court and if the Cyclones can strangely enough “slow the game down,” I think this goes down to the wire. Beating a focused West Virginia team in Morgantown is a tough task. The people will be fired up and the Mountaineers are really good when that building is charged. 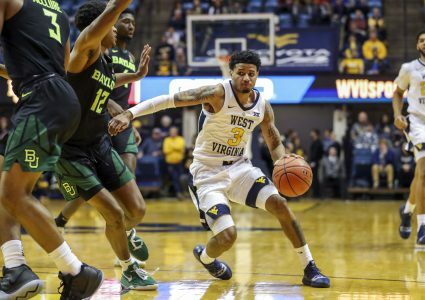 This is going to be a wild one, but ultimately the home court proves to be too much and West Virginia emerges victorious. 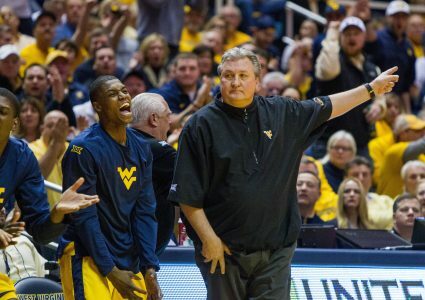 West Virginia 78 Iowa State 74.